Have A Cookie! 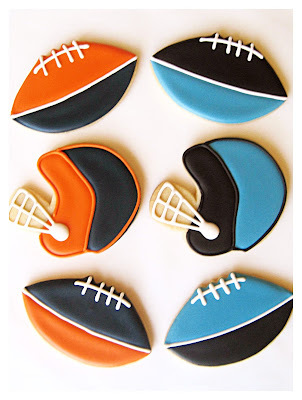 : Super Bowl 50! 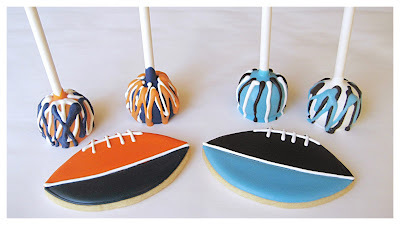 Cookies and brownie pops decorated in team colors!